Getting locked out of your own laptop because of the security added by yourself! Very frustrating isn’t it? You are not the only one who has faced such odds, most of the people in the world owns a computer and more than half of them has gone through such situations. But for them, the only way to fix was to reinstall the OS which wiped out everything including the password. It was only because most of them have no idea how to unlock a Dell Laptop without a password. Don’t worry about it the most effective unlocking methods are discussed below in the article, read them carefully so that you can unlock your Dell Inspiron laptop without any issues. If you are using the latest version of Windows OS then it is highly likely that you are also using the Secure Microsoft Account. If this is true then rest assured, you don’t need to worry about your locked Dell Inspiron laptop. Step 1: Start the locked Dell Laptop and click “I forgot my password” on the login screen. You may have to enter the captcha code, and then click “Next”. Step 2: In a matter of seconds the Account Recovery Wizard will appear on the screen. Step 3: Microsoft will start the verification process, the first few letters of your email ID will be visible but you have to complete the rest and then click “Send Code”. Step 4: Now, go to your email account and you will find the code; enter it and click “Next”. The procedure is complete. 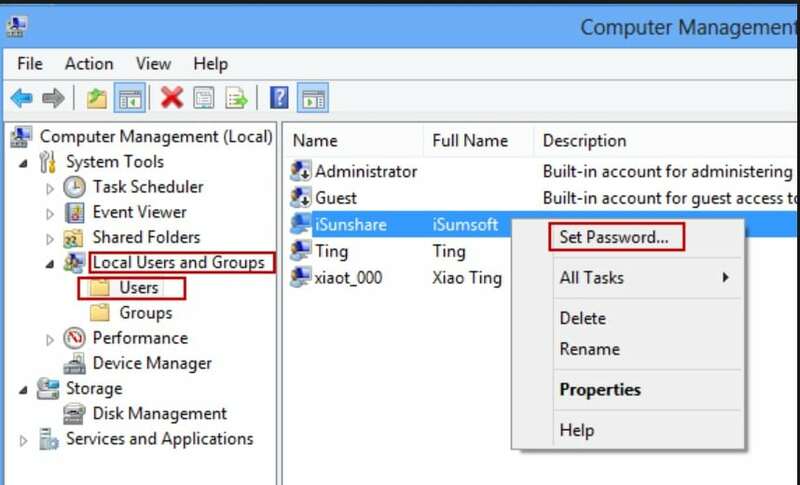 Now, the password reset Window will appear and you just have to enter the new password and click “Next”, from now on you will be entering your Dell Laptop with the new password. Step 1: Login to your Dell Laptop using another Administrator account. Step 2: Then, go to “My Computer” and make a right-click, select “Manage”. Step 3: A computer management window will be opened, click on “Users and Local Groups” under “Users”. 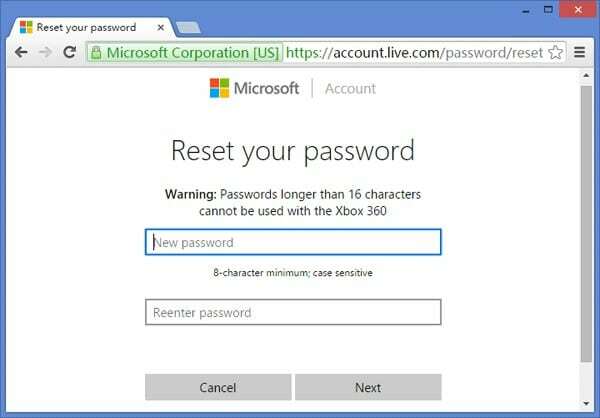 Step 4: Then, make a right-click on the main user account and select “Set Password”. Step 5: So, change the password and remember it. Now, you just need to restart the laptop and use the new password to login. The procedure is finished and you will be able to use your new password to get into your Dell Inspiron Laptop again. If you are not going anywhere with the above mentioned methods then it is possible that you need outside influence to unlock the laptop. It happens sometimes, when the usual methods are not working. Possibly a third-party software will work better. Naturally, the procedure has two different parts, you are going to make the recovery disk first and then you will be able to use it to unlock the Dell laptop. Step 1: As usual, download and install the program on a different computer and then connect a USB drive. Step 2: You are going to convert that USB drive to a Recovery Disk; so, launch the program and choose the USB drive. 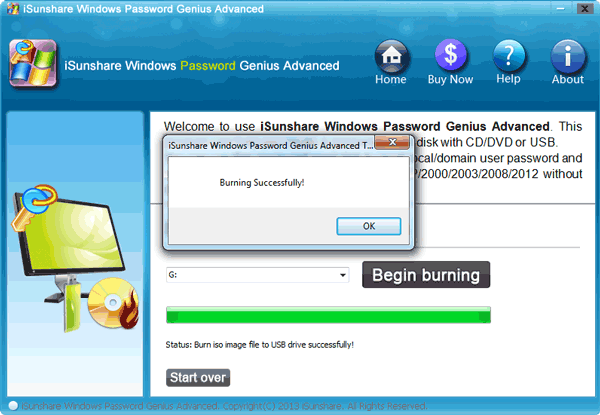 Step 3: Click on “Begin Burning” and the program will start converting the drive into a recovery disk. Step 1: Connect that USB drive to the locked Dell Laptop. Step 2: Reboot it and relentlessly hot the “ESC” or “F12” button on your keyboard. Step 3: The Boot menu will open, select the USB drive and tap “Enter”. Step 4: Now, the recovery tool will automatically load on your Laptop, which will take a few minutes of your time. 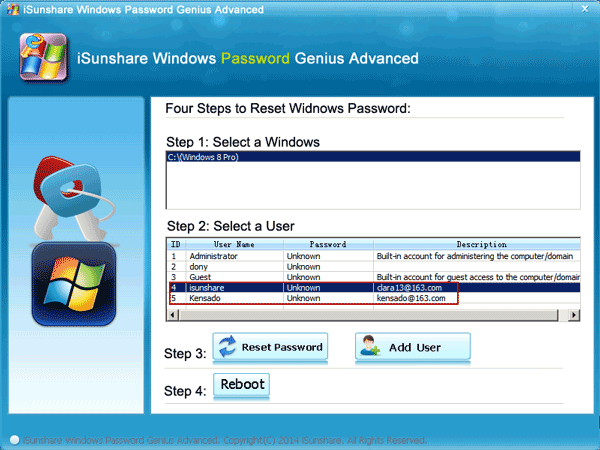 Step 5: Then, simply select the Windows System and the Locked User Account and click “Reset Password”. Without any doubt, this is a very simple procedure. If the conventional methods are not able to unlock the device then be sure that, this recovery tool will do it in a flash! Therefore, you don’t need to ask “how to unlock my Dell Laptop forgot password” anywhere else. 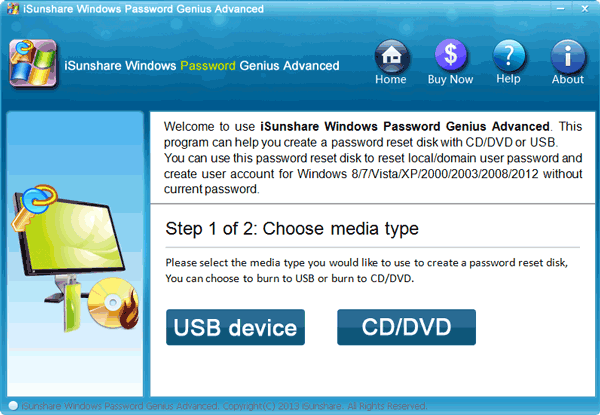 The article provides all the solutions you possibly need to reset Dell laptop password. For most people, it is a very difficult job as they have no idea about what to do next but now you are not one of them. You can quite easily unlock Dell Inspiron Laptop password now with the help of certain procedures, but remember that if the first two methods are not working or seems too difficult then go straight for the Windows Password Recovery, it is very easy to operate and it won’t fail. Highly recommended!